Renovated stone property with pool and approx 7600m² land - successful business! Great buy! Modernised home with income near market village-must see!!! 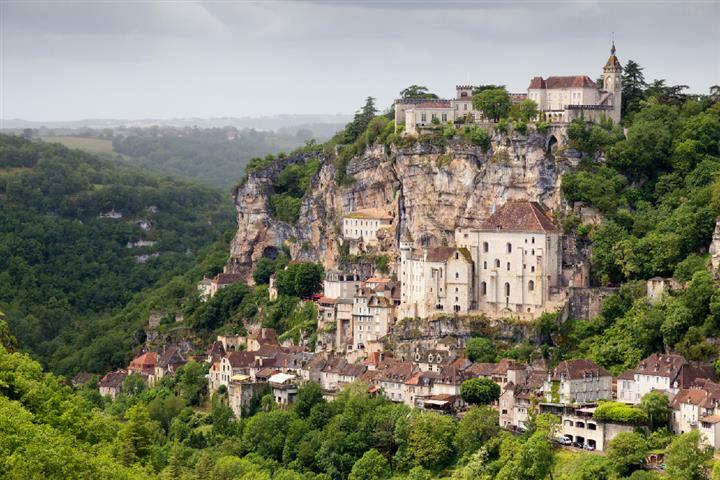 The caves of Padirac and Rocamadour are just two of the many exceptional sites that are scattered around Lot. In this department, it is impossible to get bored there is so much to see! Incredibly, property prices in Lot are reasonable despite the tourists. If you want to buy a house or an apartment, you will have a problem deciding on where. 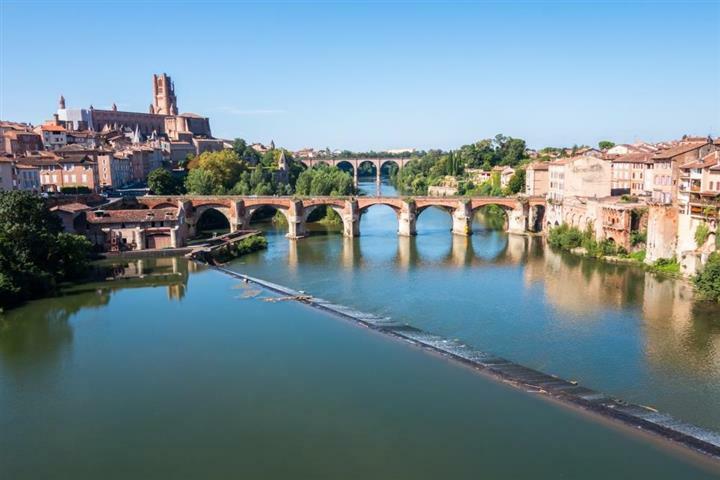 Because, in the north or the south, towns and splendid villages are abundant: Figeac, Gourdon, Saint-Cirq-Lapopie, Cahors... and so many others. To be remembered also, that buying a house or apartment in Lot represents a good investment due to the number of visitors who stop off here. In addition, the beauty of Lot can also be seen from the water, as there are more than 60 kms of navigable waterways here.